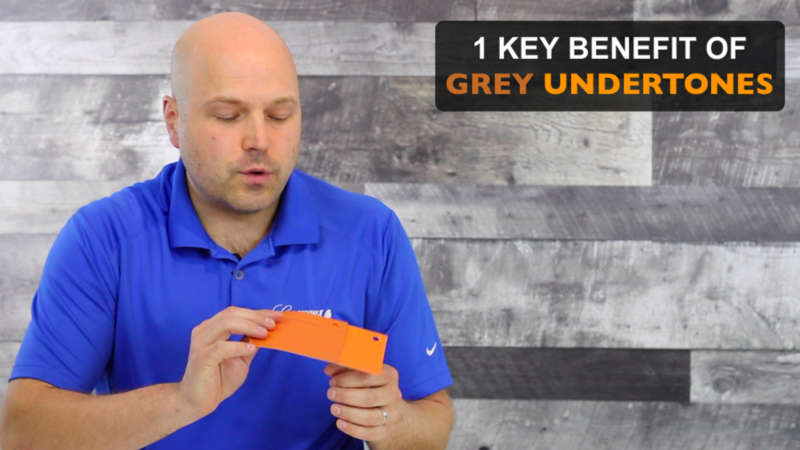 But there's another KEY BENEFIT you get for choosing colors with some sort of Grey Undertone which is what I discuss in this week's Tips & Tricks Video. You picked a color to paint your walls... BUT once it was all painted, it looked different than you expected? If so, you're certainly not alone. If fact, this is one of the most frustrating (and painful) part of the repainting process. Which is why we have taken it upon ourselves to dig deep to understand what causes this... and better yet, how to avoid this situation for our clients. 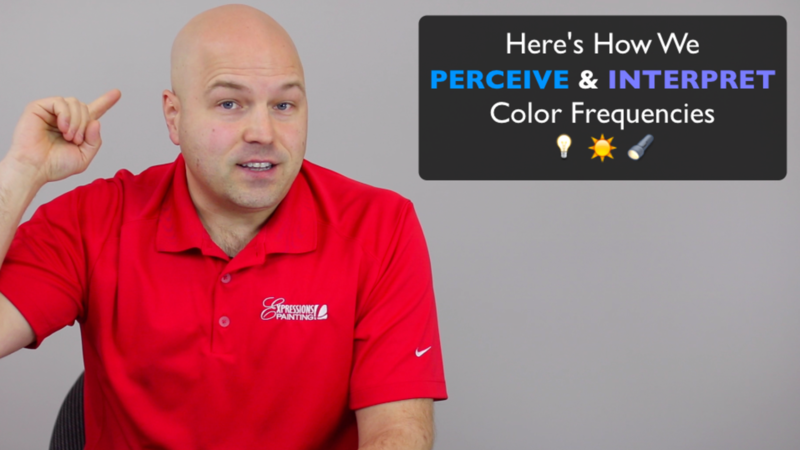 In this video, I'll share with you the 3 STEPS we take with our clients to make sure that the COLOR they have in their mind, is the COLOR that will appear on their walls once it's all said and done. 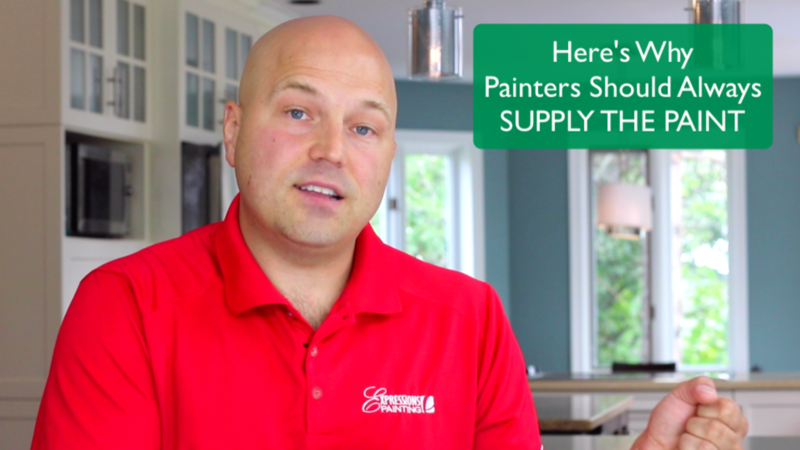 There's a vicious cycle happening these days in the Painting Industry that I want to address before it gets out of hands. Paint is not a simple product... far from that. 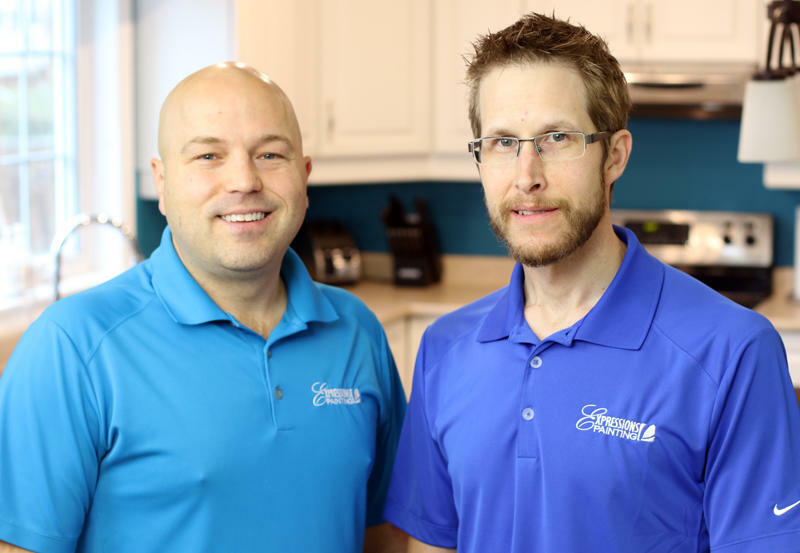 In fact, some products require years of research and development from highly advanced chemists (often very large teams of chemists) to make it possible for Paint to perform at high levels while being compliant with today's strict environmental regulations. 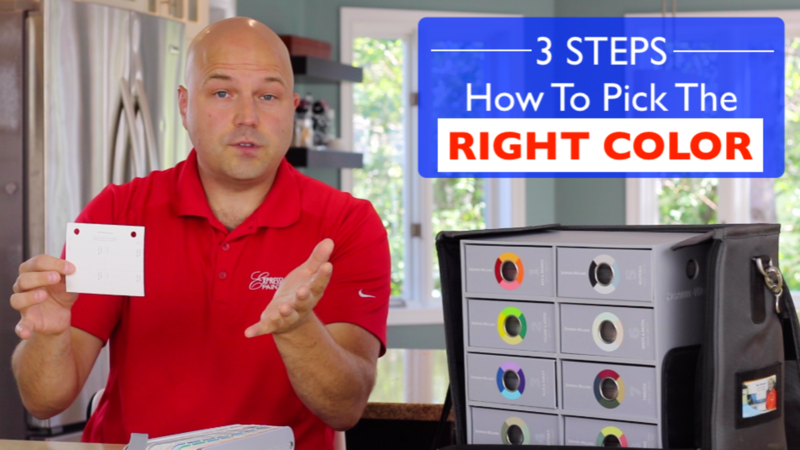 And depending on the clients needs... and who is going to be applying the paint (a "DIY" or Professional Painter as an example), the "right" paint for the project might be two completely different products. Well this is such a touchy subject to tackle since "fixing" this vicious cycle will require all parties involved to work together. Be sure to watch this weeks video in full for a better understanding of the situation and how I propose we can start changing things around. 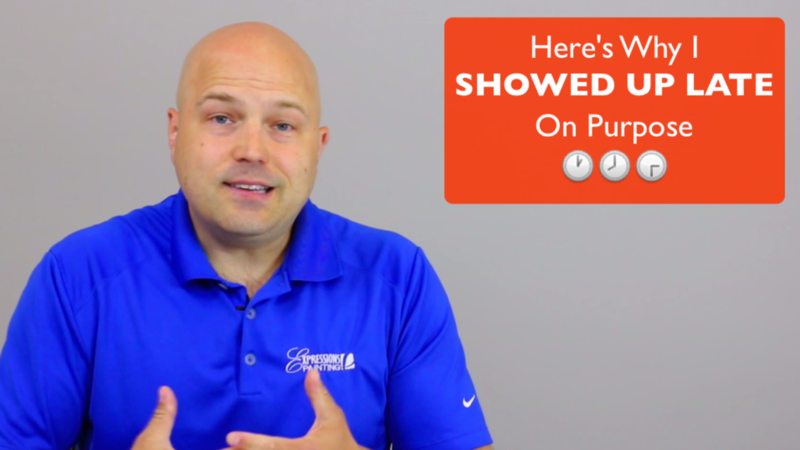 There's a lot of items that will typically get added on the TO-DO LIST when buying a new house. 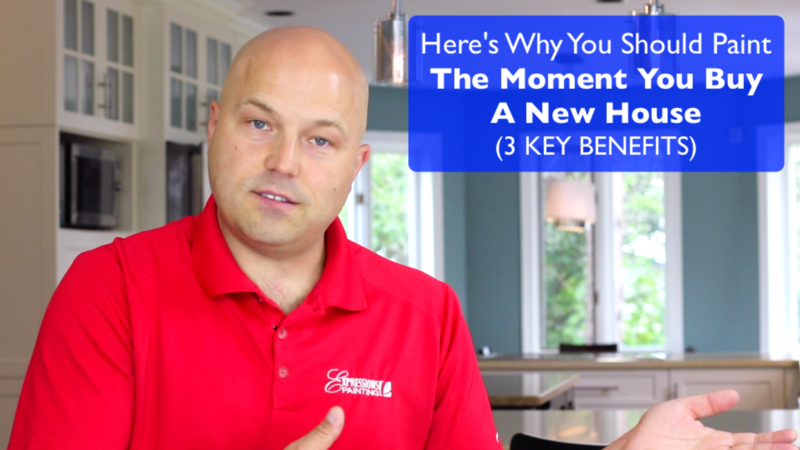 And if PAINTING finds itself on that list, here are 3 KEY BENEFITS you'll experience by making sure to check it off the list the moment you buy a new house. TIME is a commodity I put a high value on both for others and myself. So when I told my team “today’s meeting is particularly important so please make sure to be here by 3pm and don’t be late”… NO ONE was late… except for me! 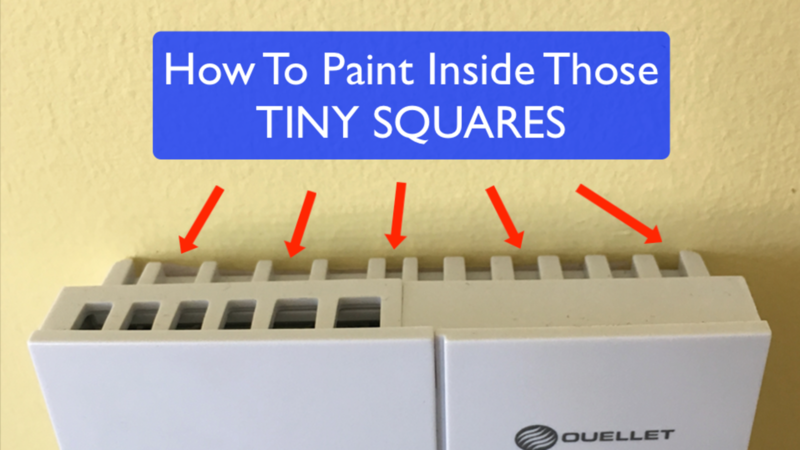 Be sure to watch this week's Tips & Tricks video where we'll first show you how this is done using only a paint brush... and then discuss the theory of how this works so you can have a better understanding of your paint brush and how to get the most out of it. Many people wonder how you could use a roller to paint a colonial door. The concern being the grooves in the door and the kind of finish a roller would create on such a surface. 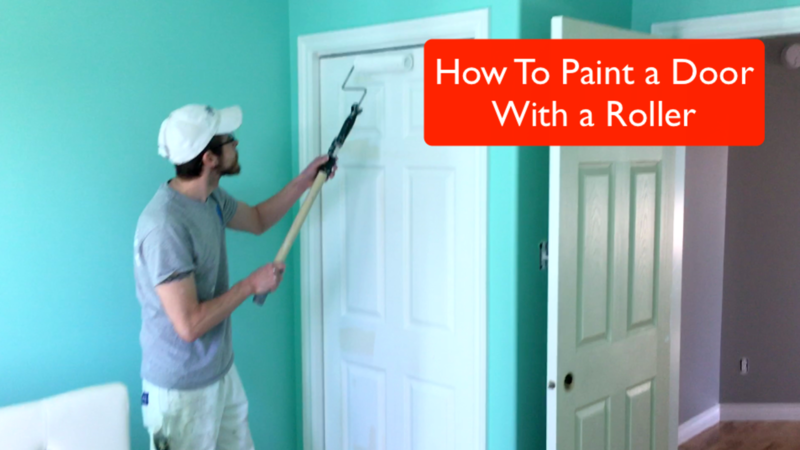 In this week's video, we'll show you how we're able to paint a door leaving only a roller finish (no brush stokes). 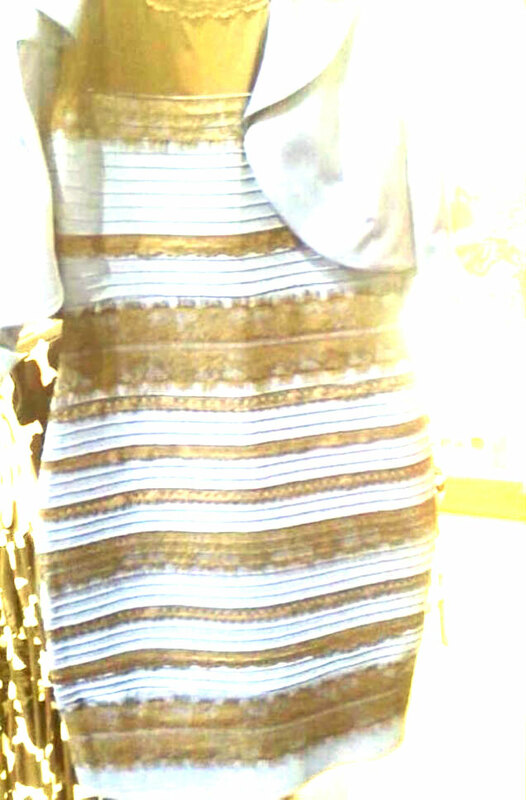 Some people were seeing the dress WHITE & GOLD... while others were seeing it BLUE & BROWN. That's a pretty BIG difference, wouldn't you agree? Well turns out, the same thing that made this illusion possible is also creating illusions in your life... every... single... day. 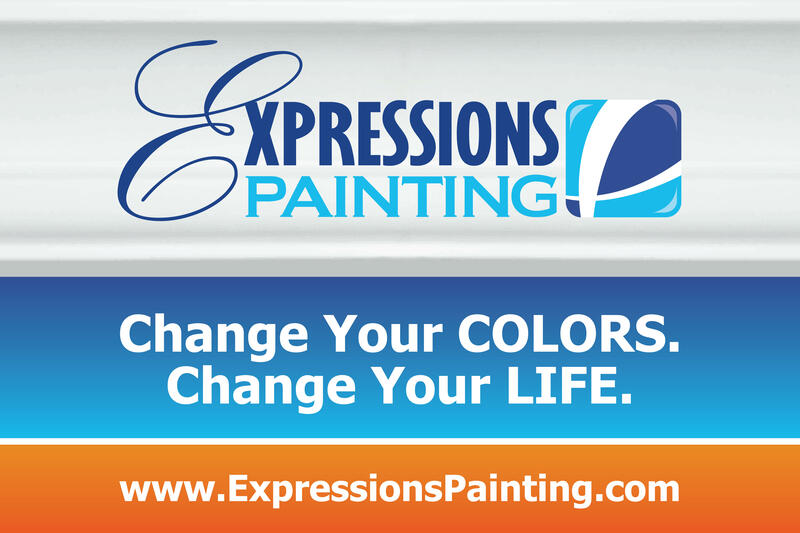 Whether you're looking at colors on a wall or in your surroundings... OR... interpreting situations & events in your life. To watch the first video in this series, CLICK HERE. 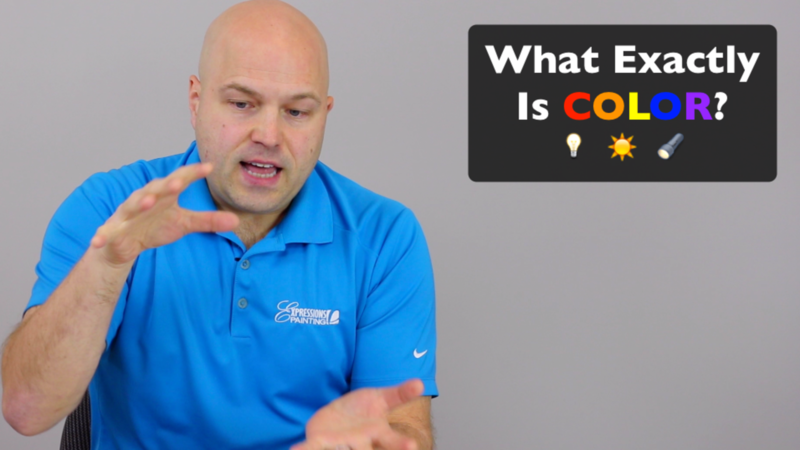 What happens to COLOR when you turn off the lights? Is that RED apple still red if it's in a pitch black room? Was it even RED to begin with? 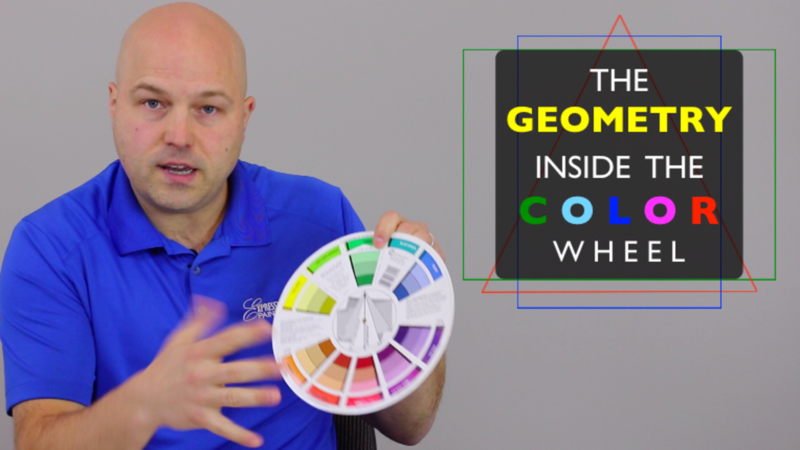 To answer those questions, we'll need to first go to the source and answer this question: what exactly is color? And the short answer is - FREQUENCY!